Description: GelCrem formulated with SCA 4% (secretion Cryptomphalus aspersa), which includes a complete and balanced panel of active native state power regeneration and repair of fur assaulted by the passage of time and photoaging because Nature provides a marked cytoprotective effect skin by a dual mechanism of action: Regenerating Action: fomación stimulating collagen, elastin and dermal component. 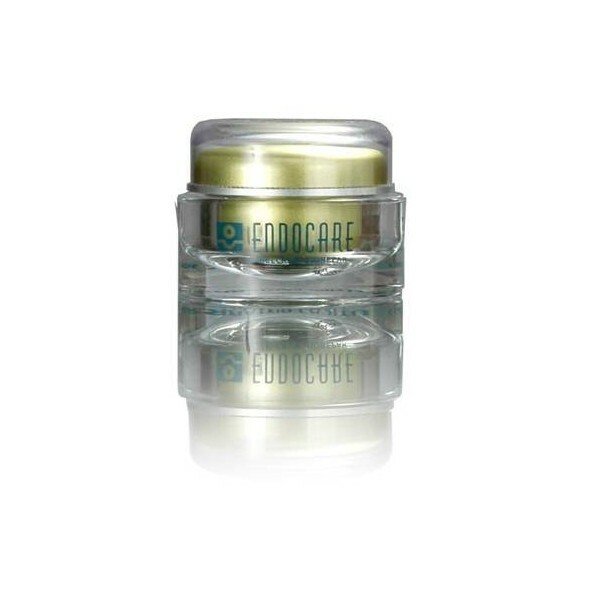 Antioxidant Action: controlling the damage generated by free radicals responsible for premature aging of the skin. Its unique formulation based GelCrem stabilizes an active component in a perfect cosmetic carrier absorption qualities, extensibility, acceptability and tolerance. With lifting effect tensor. 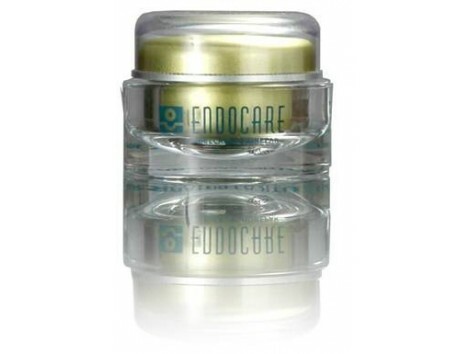 - Daily Care and prevention of skin photoaging. - After treatments dermoestéticos: peeling, laser, cryotherapy. - Burns outdoors. Instructions: use at night on face and neck is recommended, as its regenerative power will be more intense during sleep. Presentation: 30 g jar. Ingredients: Cryptomphalus aspersa. Aqua. C12-C20 acid PEG-8 ester. Propylene glycol. PPG-20 methyl glucose esther. Hygroplex. Pentavitin. Hydroxiethylcellulose. Calcium carbonate. Cetyl alcohol. Tocopheryl acetate. Dimethicone. Zinc oxide. Methylparaben. Methylchloroisothiazolinone. Methylsothiazolinone. Propylparaben. Parfum.